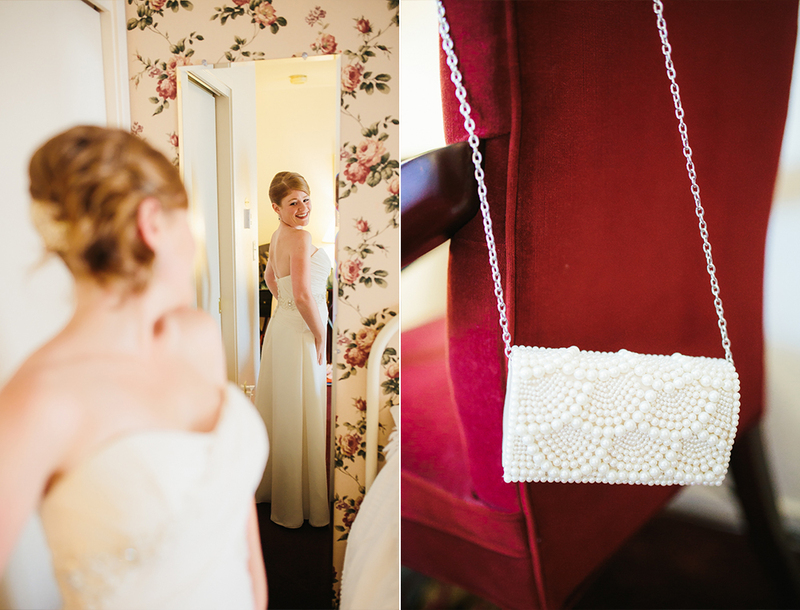 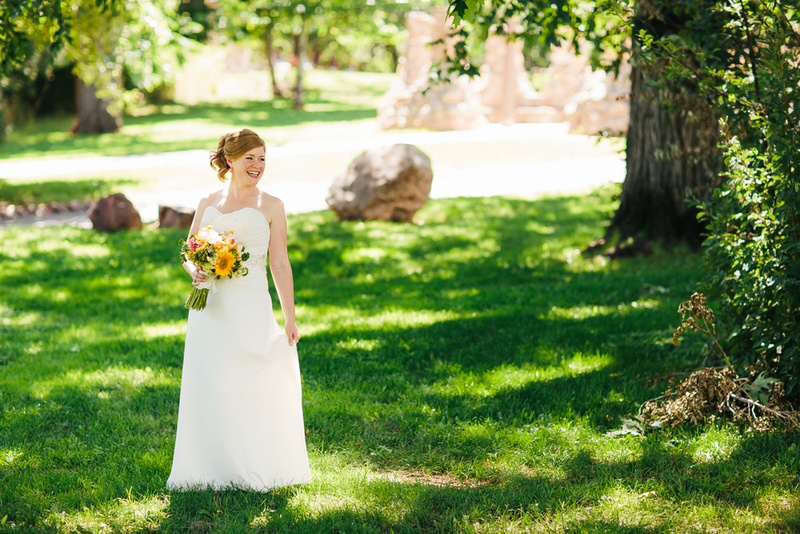 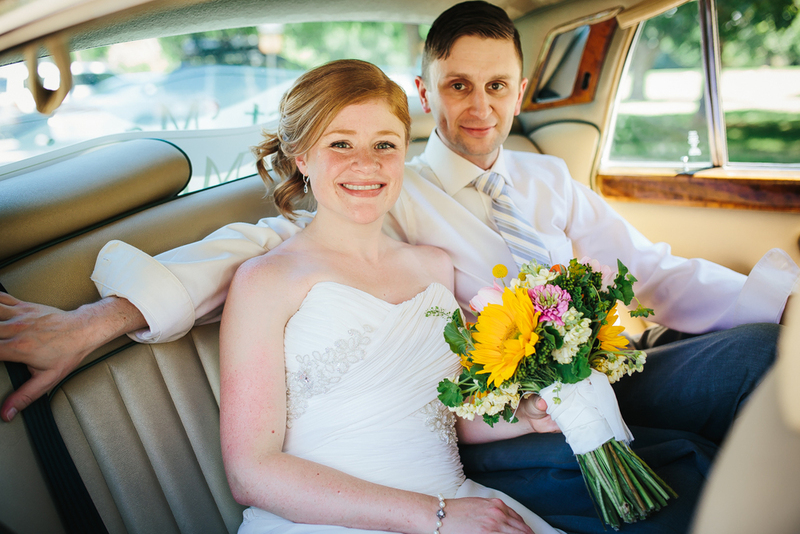 This past July, Holly and Aaron had a beautiful brunch wedding at Hotel Boulderado in Boulder, CO. 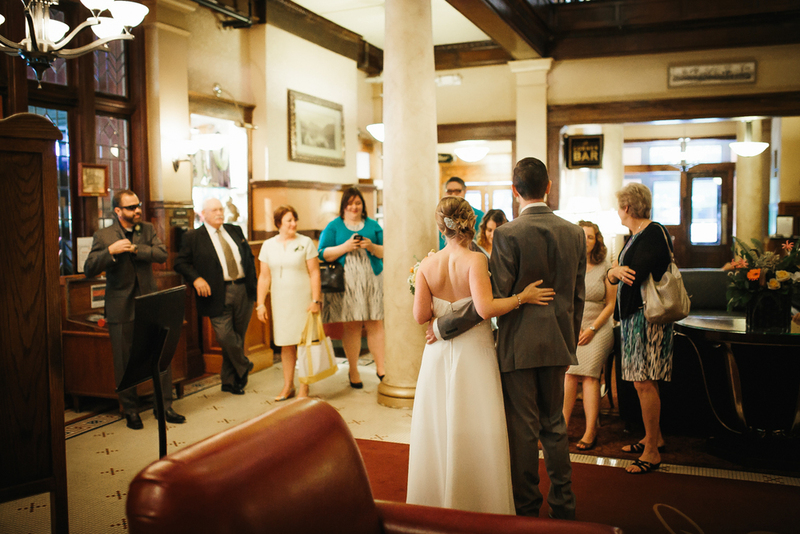 This was our first time at this historic hotel that first opened in 1909, such a neat place! 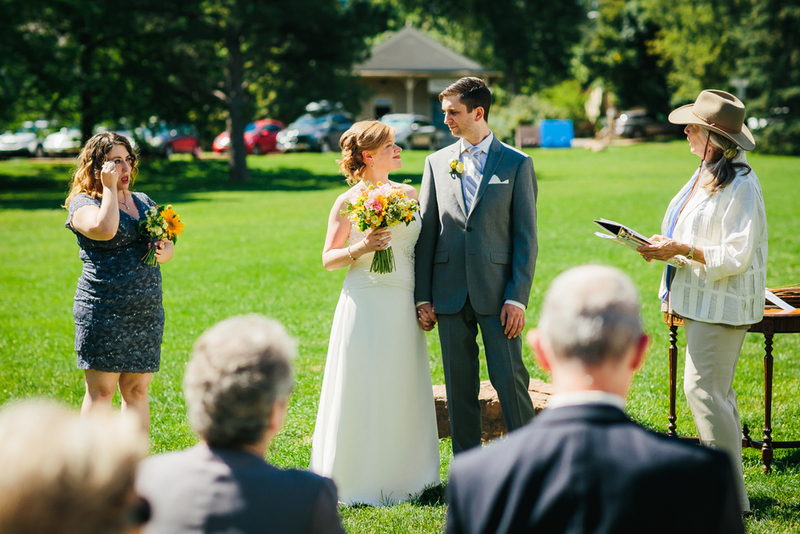 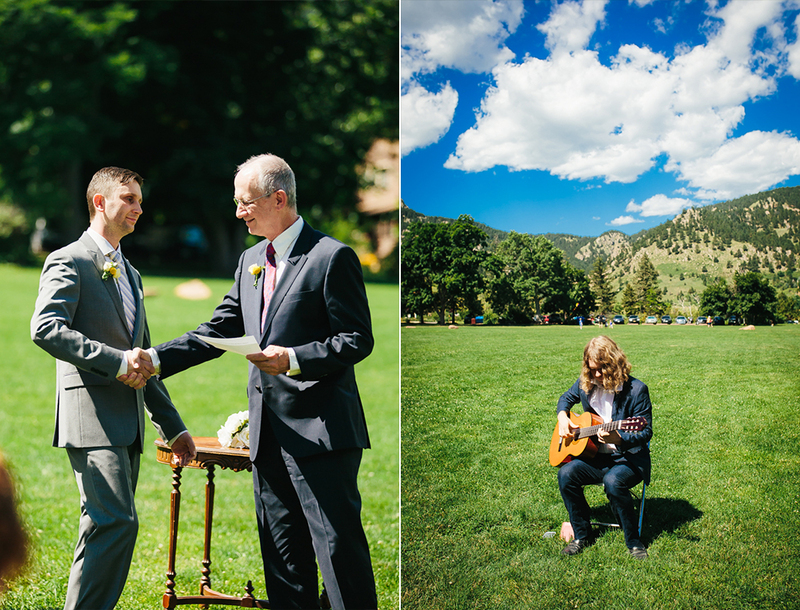 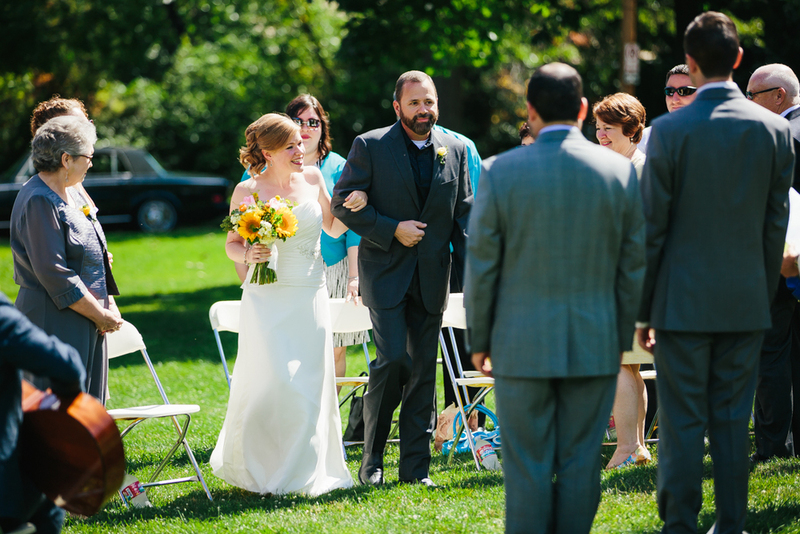 For their ceremony, we headed off to Chautauqua Park with the breathtaking view of the Flatirons in the background. 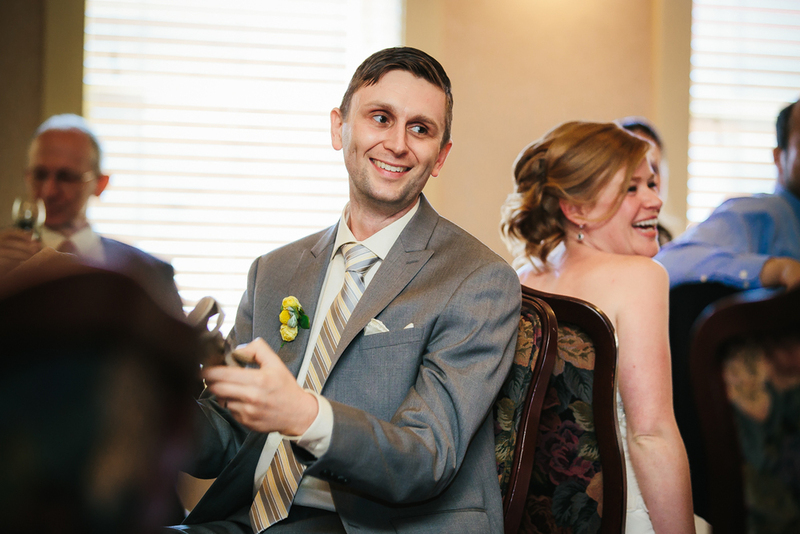 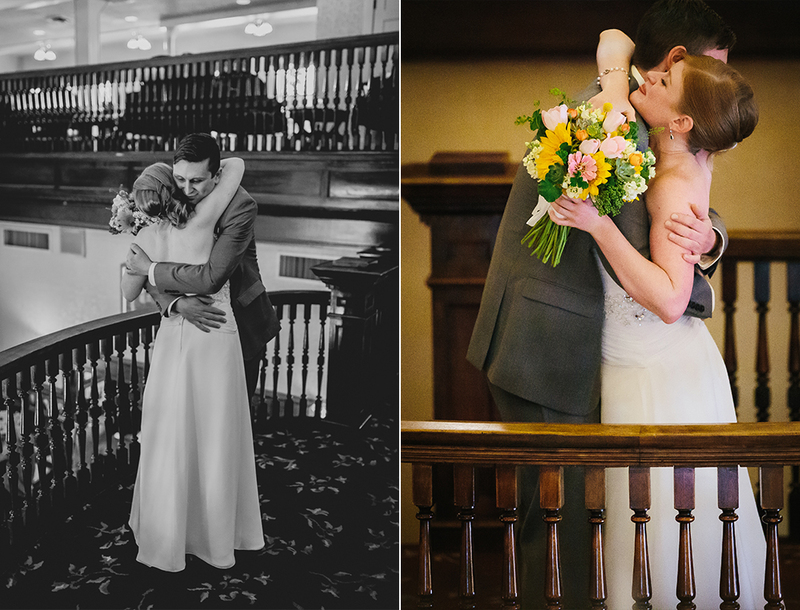 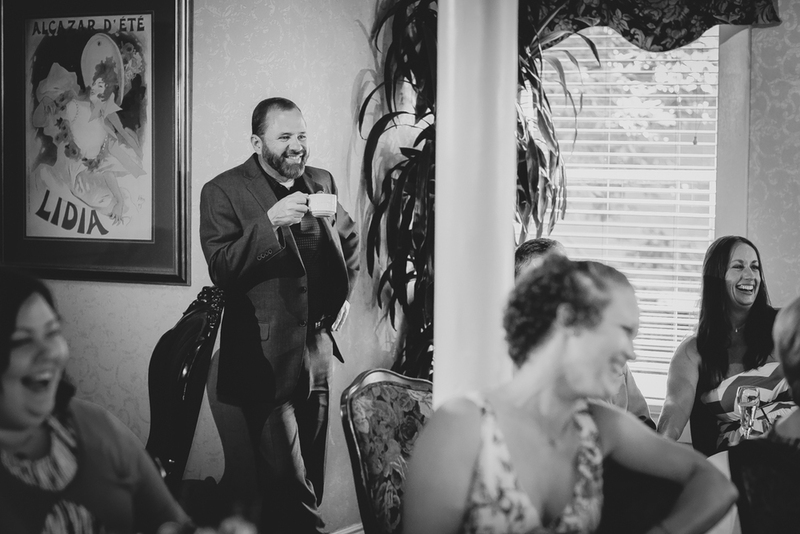 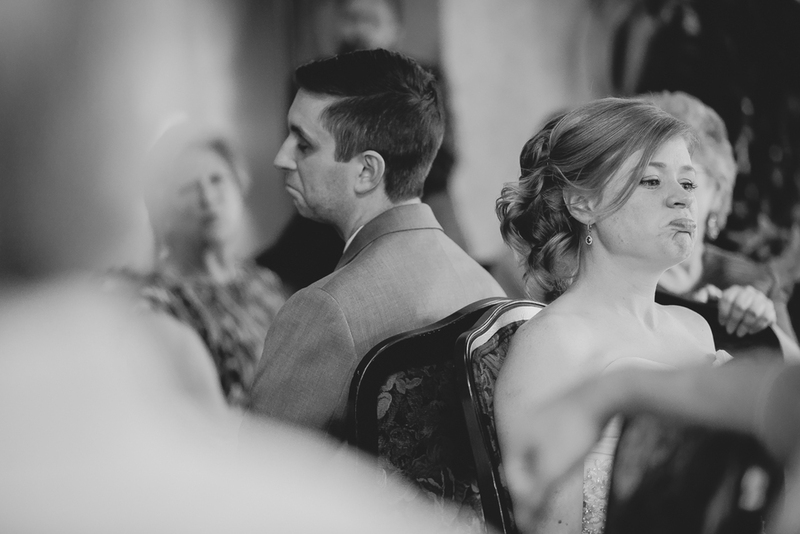 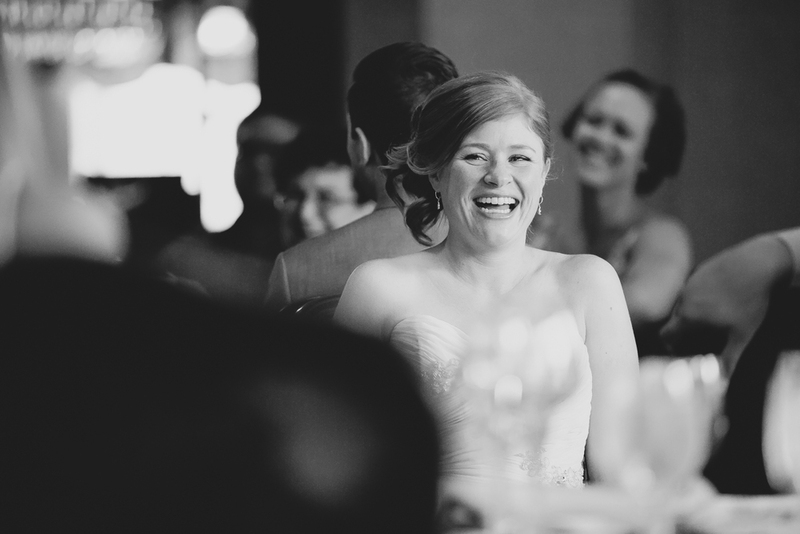 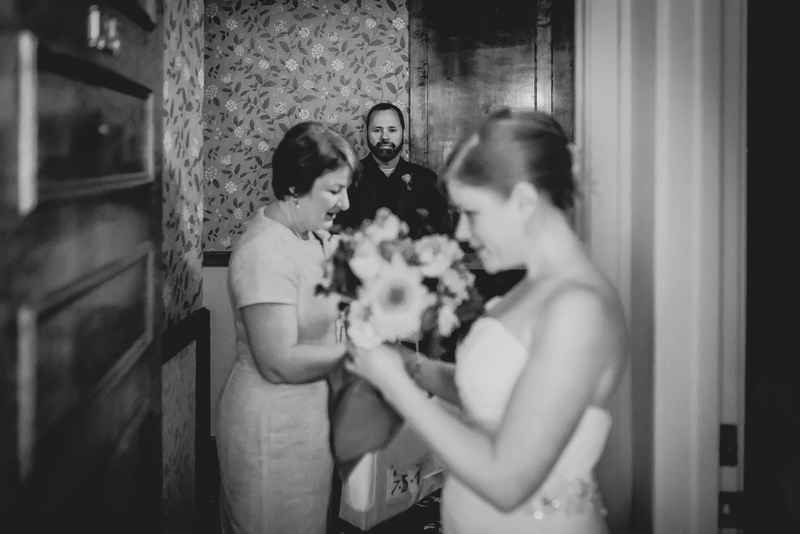 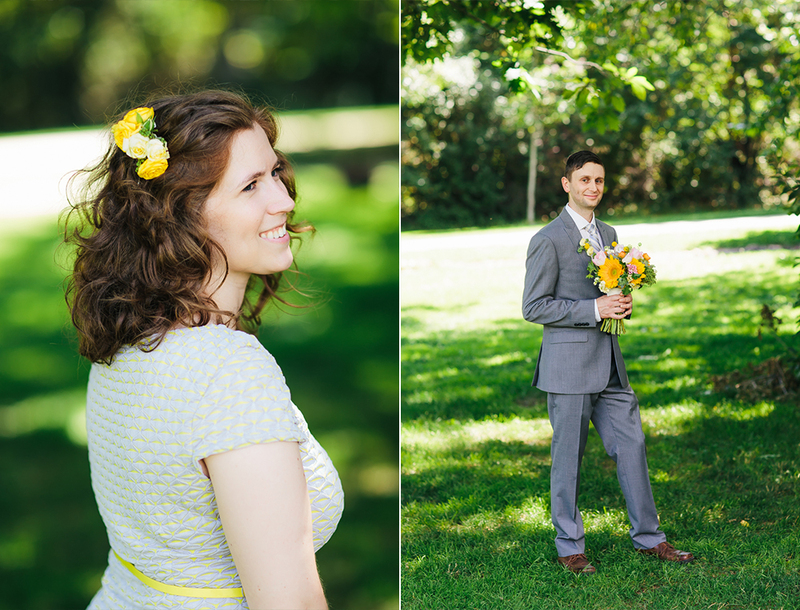 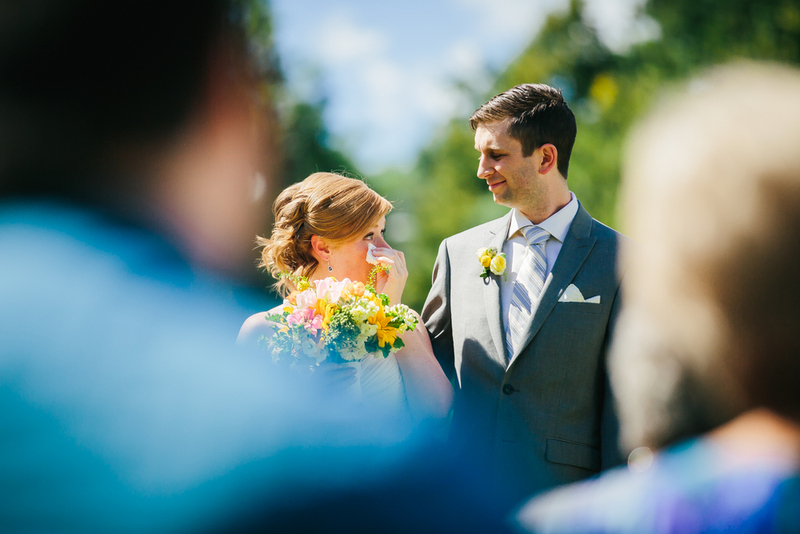 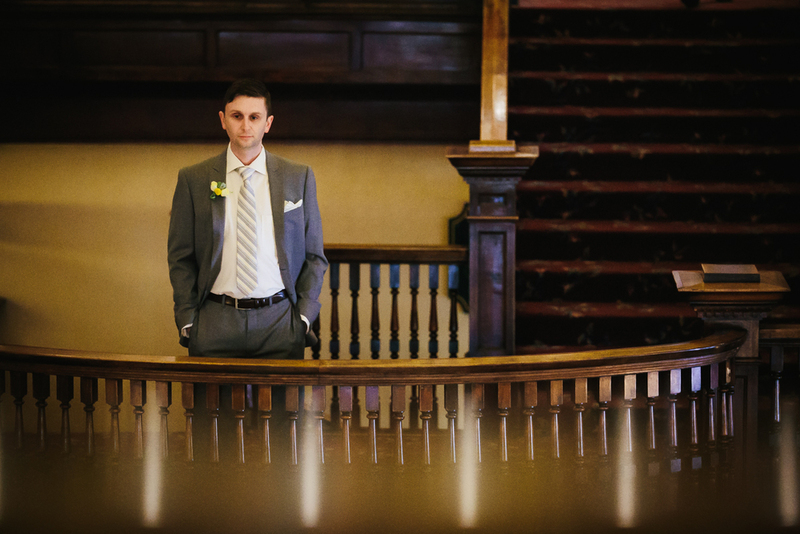 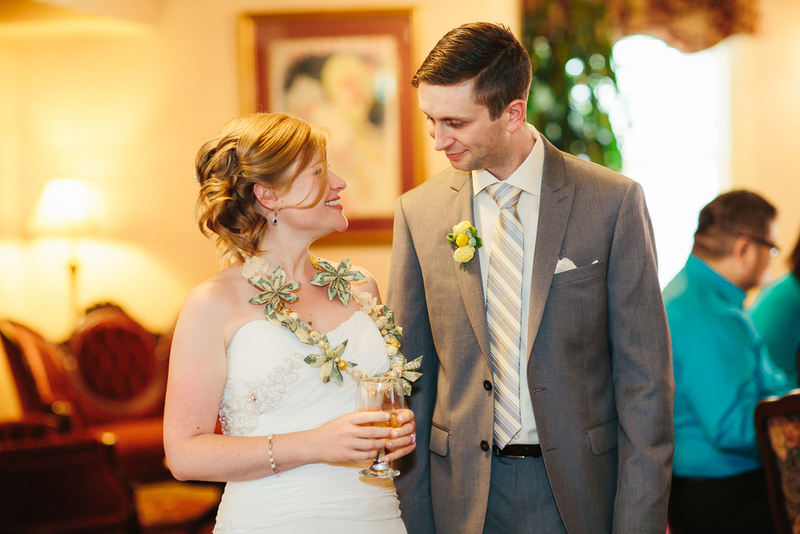 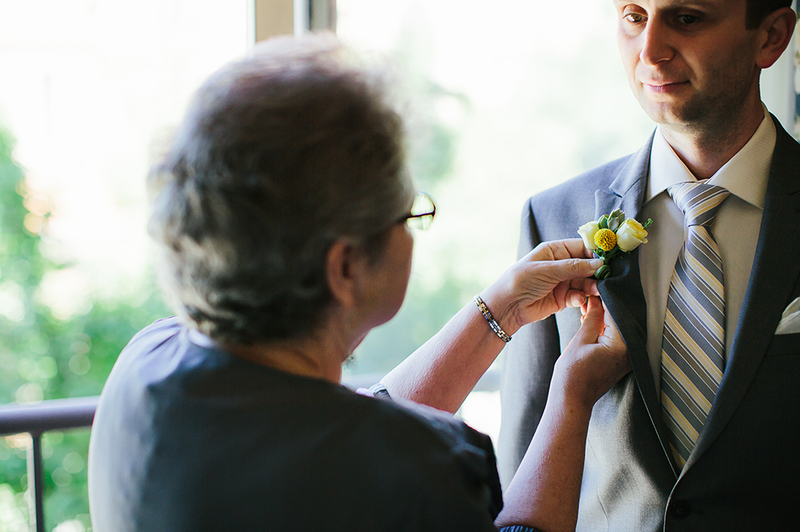 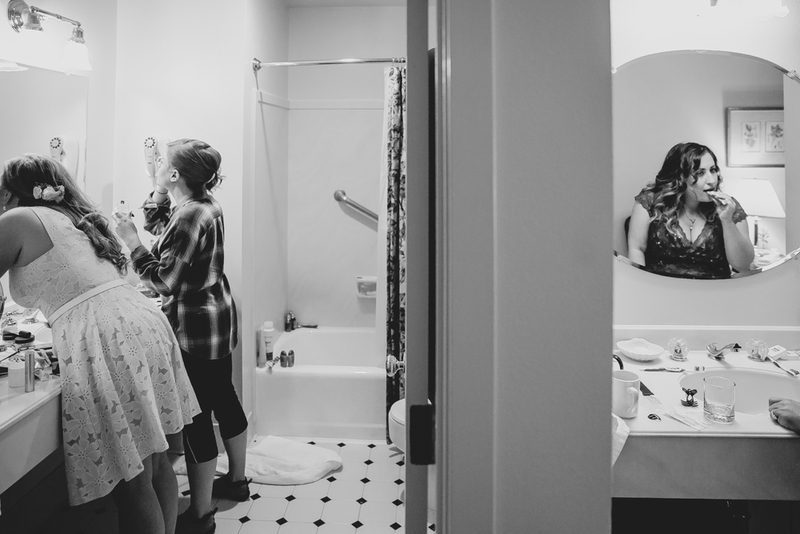 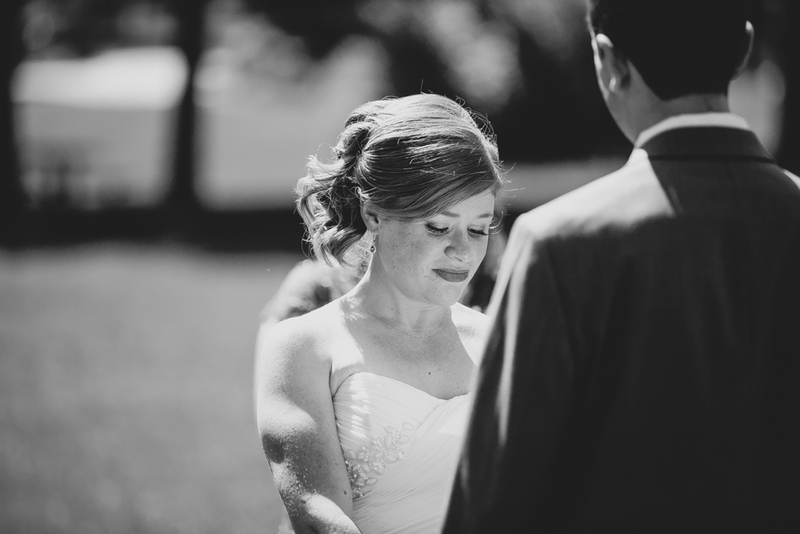 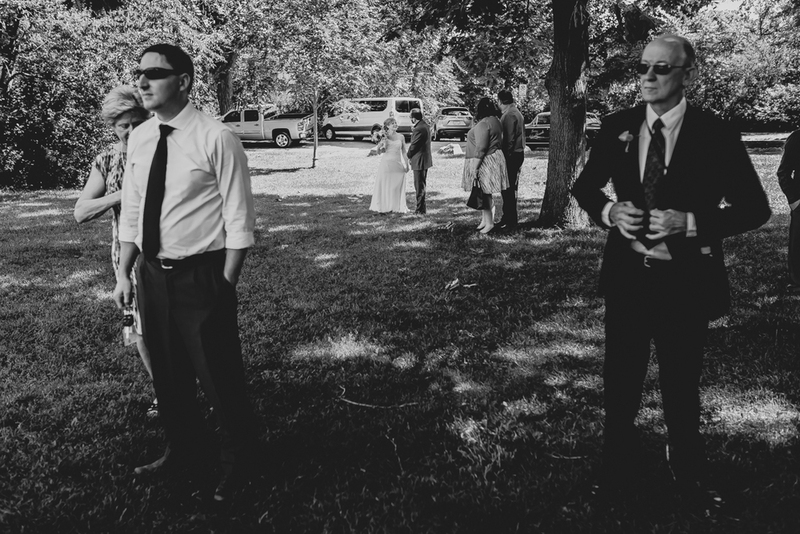 These two had the perfect intimate wedding day and we were so happy to be a part of it. 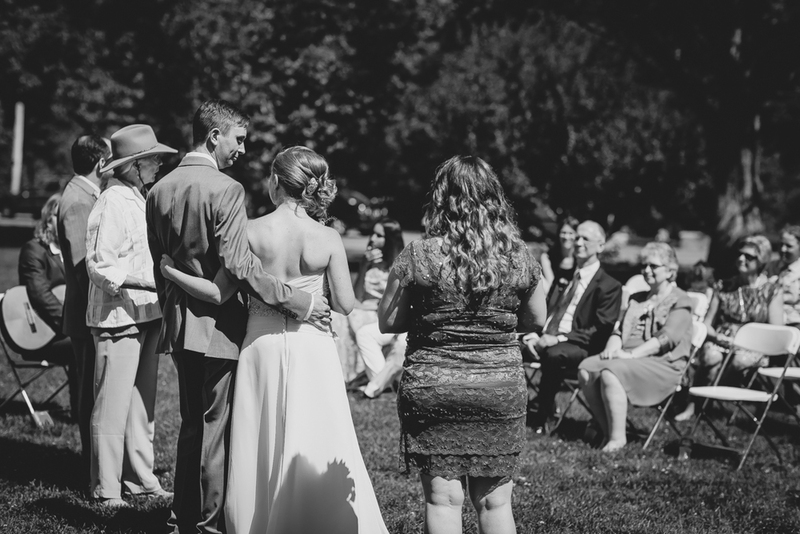 Congrats you two on a lifetime of happiness!